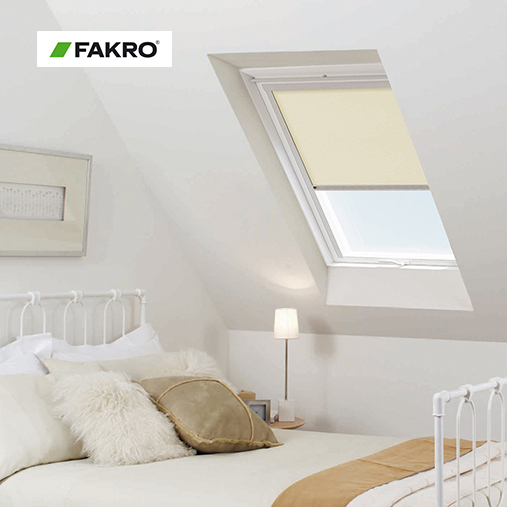 A collection of loft window roller blinds designed to fit Fakro skylight windows. These great value blinds are easy to install. 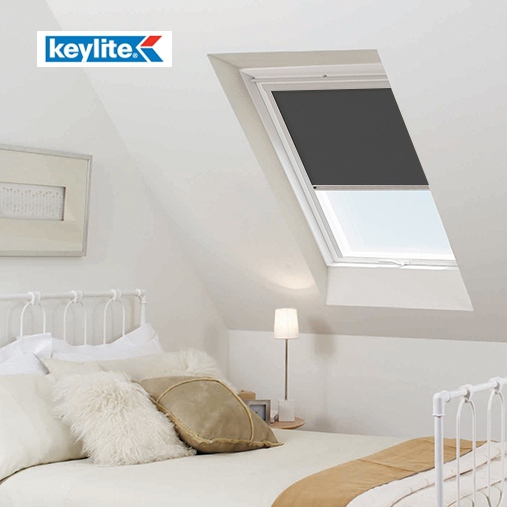 This skylight roof blinds have been designed for Keylite windows at affordable prices with no compromise on quality. 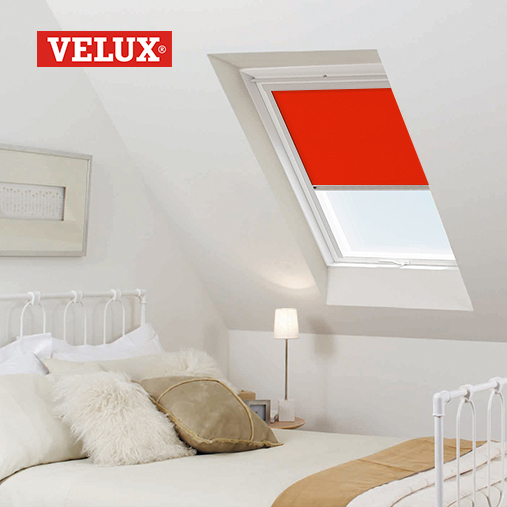 A collection of loft room roller blinds designed to fit Velux skylight windows. These great value blinds are easy to install. Blinds4UK online Loft Room store has a wide selection of blinds especially designed for your skylight window. Shop this unbeatable range of contemporary roller and blackout fabrics, pleated and venetian roof blinds all at exclusive online prices. We manufacture for Velux, keylite and Fakro and delivered direct to your door with 5-7 working days, alternative we have a next day delivery option if you need your blind in a hurry!